B.C. parents hoping for a boost from the $60 increase in the federal Universal Child Care Benefit may find themselves squeezed anyway by rising daycare costs. The majority of the benefit increase may already be eaten up by increases in fees by some daycares, said family policy researcher Lynell Anderson. “Parents absolutely are squeezed,” said Anderson. Daycare fees are rising at faster than the cost of inflation, Anderson added, and she expects rising fees across the province to catch up with the increased benefit within a year and a half. The Universal Child Care Benefit was introduced by the Conservative government in 2006, and is given as a cheque to every parent with a child under six years old. But while child care fees increased each year, the benefit did not, leaving parents further behind. In the runup to a 2015 election the Conservatives announced they would raise the benefit to $160 a month. But a review of some day cares by CTV News shows that some have increased their fees even as the benefit rose. Brightpath, which operates a network of day cares across the country including seven in B.C., said it increased its monthly fees between two and four per cent. In its Coquitlam centre, monthly fees rose from $1,175 to $1,215 for kids under three, and $815 to $850 for kids between three and five. But the company said the increase had nothing to do with the increased UCCB. “Most industry providers increase their rates on a yearly basis,” said Juliana Jay, Brightpath’s director of marketing. She said the increase would largely go to paying for increased transportation costs, wage increases, and other costs of doing business. Employment and Social Development Canada issued an emailed statement to CTV News saying, "The Government of Canada does not regulate the fees charged by child care providers." A Canadian Centre for Policy Alternatives report found that the median price of Vancouver infant day care is $1,215 per month, and about $870 a month for toddlers. The cost adds up to about 29 per cent of a Vancouver woman's income, the report says. 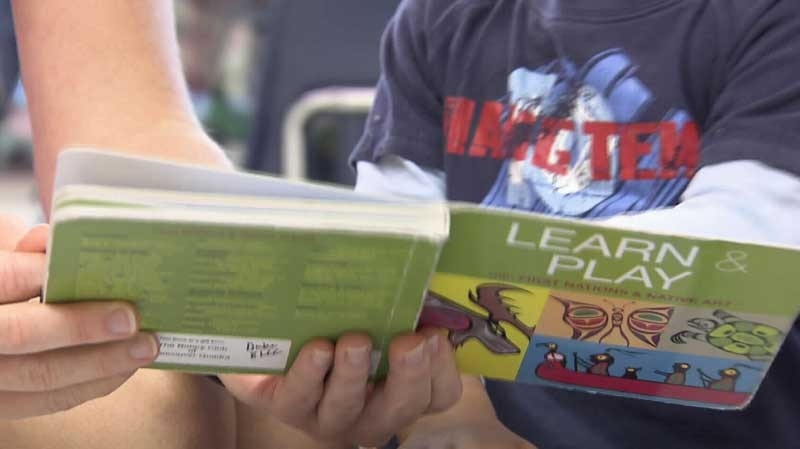 Anderson says parents would be better served by a national day care plan similar to what is available in Quebec, where parents pay $7.30 a day for full-time care, or about $150 a month. B.C. advocates have been pushing for a $10 a day daycare, while a $15 a day plan is part of the federal NDP’s platform. Anderson said such plans would make it easier for parents to stay in the workforce paying taxes -- one immediate financial benefit that would help the government pay for such a program. “The benefits extend to employers, who have less stressed workers, communities who have good supports in place and the benefits extend to the economy overall,” Anderson said. The B.C. 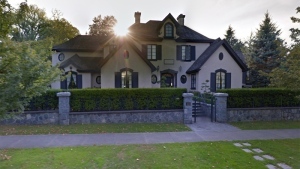 Court of Appeal has reversed a ruling against the former owner of a Vancouver mansion who did not tell a prospective buyer about what police believe was a targeted murder that had taken place outside the property.